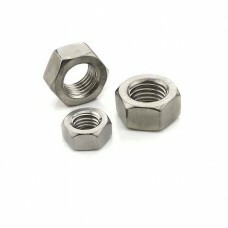 Designed to hold pieces of machinery or electronics together. 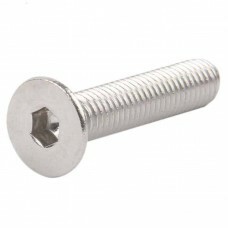 Round Head screws require that the hole already is drilled and threaded. 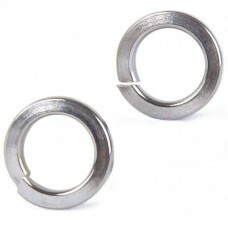 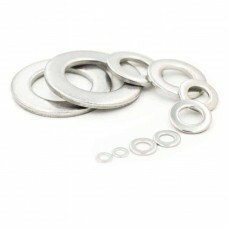 Available in an M3 diameter in 6, 8, 10 and 12mm lengths. 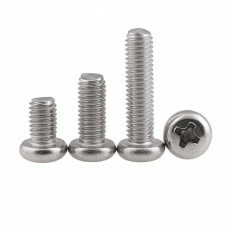 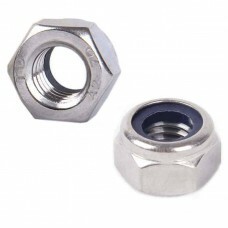 Round head screws feature a mushroom/button head with a hexagon drive.